Mold is not a substance that you want to mess with. 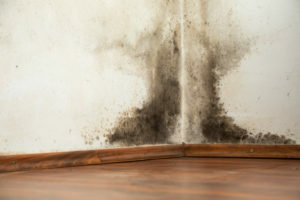 Unfortunately, mold can grow in many areas of your home. 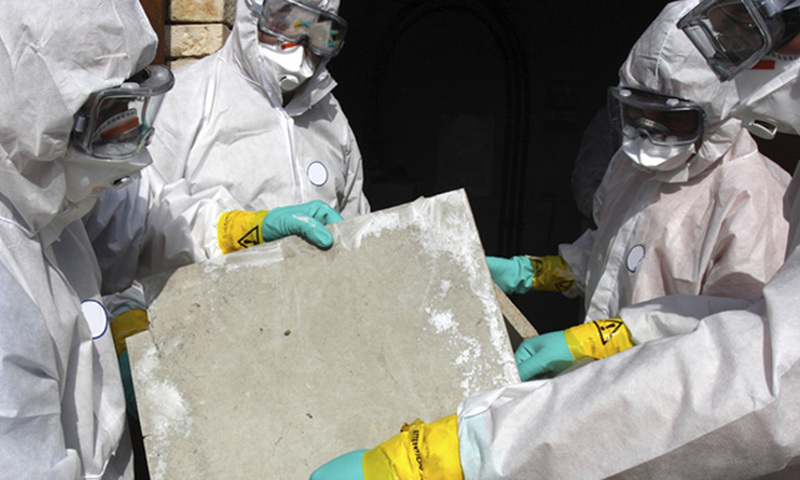 That is why you need to know the signs that you may have mold in your home. Smell: Mold has a distinct smell. If you smell mold, but cannot see it, you may have an underlying problem that needs to be addressed. Sight: The obvious sign of mold is seeing it. It can be as simple as what grows between the grout in your bathroom. It is important to note that even small amounts of mold can have a negative impact. Pipe Leaks: These can denote that mold is present. Unfortunately, leaks are often hidden behind walls and if left undetected, there can be larger issues at hand. Flooding: If your house has been flooded in the past, you may have mold lingering. If flooding left home materials wet for more than 24 hours, chances are that mold is growing somewhere.